Flexible Fitness is our most popular Active Nottingham membership – offering unlimited access to 8 gyms, 7 swimming pools and health suites, and over 300 classes every week. Choose Health & Fitness for the full package or Swim & Health if you’d rather just be in the water. Whatever your goals, there’s something for everyone. However you like to stay active, we have a Flexible Fitness membership type to suit you. Start by seeing what's on offer. Pay on a rolling monthly basis or commit to a 12-month agreement for even bigger savings. Choose a 12-month agreement and we'll drop the joining fee! 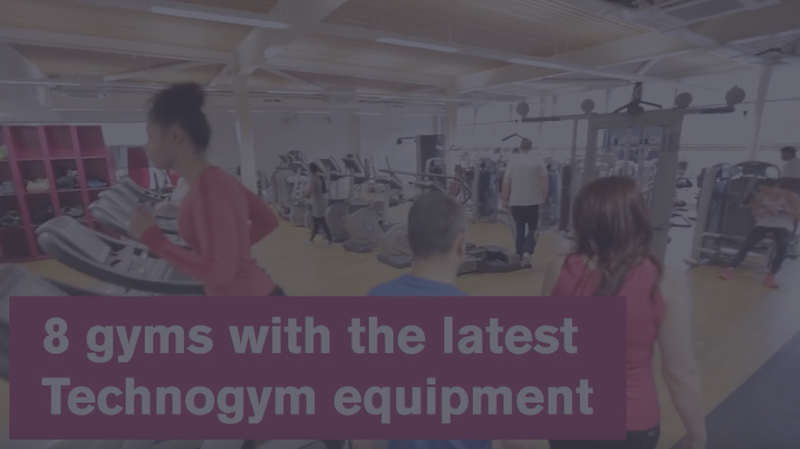 If you work for a large business in Nottingham (at least 200 employees), you may be entitled to a Health & Fitness membership for just £24.99 per month for 12 months. City residents with disabilities or long-standing illnesses get 20% off Health & Fitness memberships and 25% off Swim & Health memberships. If you’re aged 14–18, get a rolling monthly Health & Fitness membership for just £17.99 per month. Studying in Nottingham? Commit to a 12-month agreement and get a Health & Fitness membership for only £19.99 per month. If you're still not 100% sure whether a Flexible Fitness membership is right for you, come and give us a go – absolutely FREE.